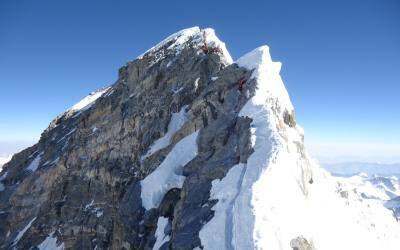 but mountaineering expeditions have had long access to the area. In 1950, a party led by HW.Tilman trekked from Thonje to Bimtang and Col. Jimmy Roberts crossed Larkya La looking for an interesting mountain to climb. Manaslu (8156m) was attempted by Japanese Expeditions every year from 1952 until 1956, when the first ascent was made. Having become to be known as "Japanese Mountain", much of the information about the area was available in Japanese. 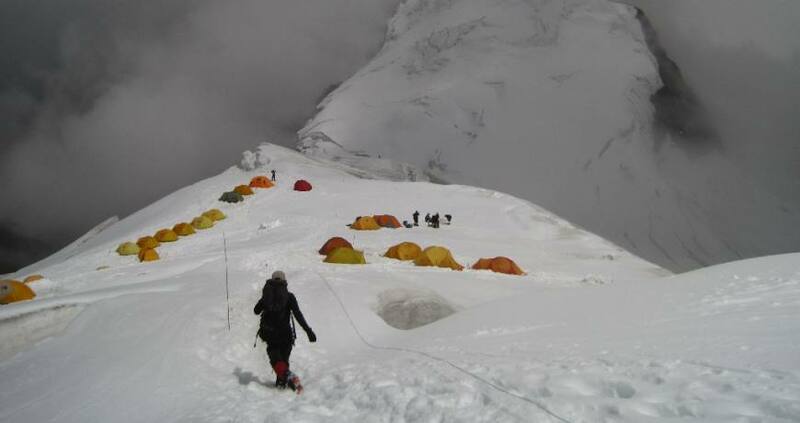 The Japanese continued to dominate the climbing scene of Manaslu until 1971. A few trekkers, including peripatetic Hugh Swift, managed to obtain the trekking permit for the region, but otherwise this trek always has been the domain of the mountaineering expeditions. The journey around these legendary mountains is enjoyable and tough. Beginning from Gorkha Buri Gandaki valley river, over Larkya La pass, and descend to the Marsyangdi River, you will trek down to Besi Shar, from where we will drive back to Kathmandu.